By adding products to cart 2 pieces ( = 1 pair = 1 set) will be added. Quantity can be later changed in the cart. * Some countries outside of EU are exempt of paying obligatory VAT. Please click the link to see the list of this countries. 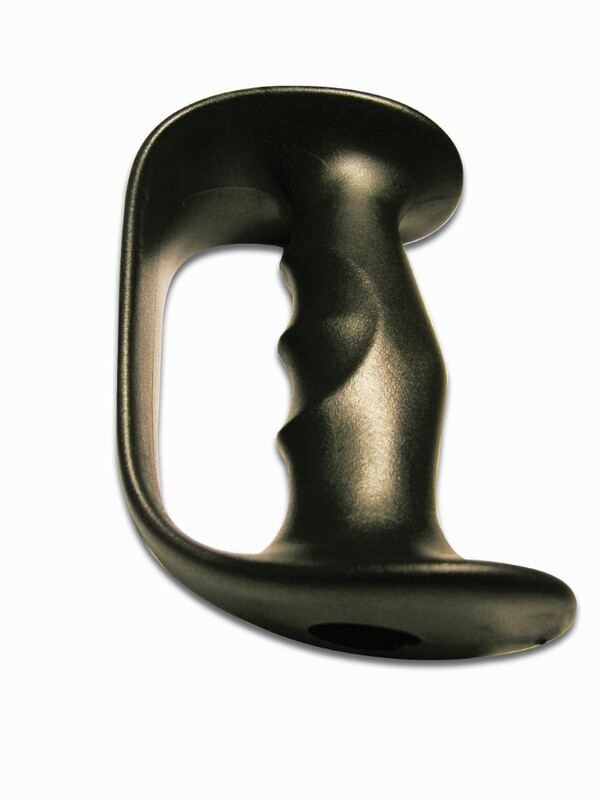 Our freeride grip is a bestseller for many years in Canada and USA. It is made from durable, cold resistant material. It has received many positive comments from our users. Easier to use than grip with strap and comfortable on the hand. This grip also enhances security: if the pole gets stuck under the snow or in the branches or rocks, skier simply releses the pole. Skiers simply pull the hand out and by doing so they do not damage the wrist as they would have if they had a strap grip attached around the wrist. At the same time knuckles are protected by the front guard of our grip in the event of collisions on hard objects, such as solid ice under snow surface, that are known to happen when skiing at high speed down a steep slope. ID of the grip is 18 mm.